Classic Instruments has teamed up with Bowler Performance Transmissions to offer Bowler’s GM Performance Super Magnum Transmission All-in-One harness, a beneficial and convenient complement to any of our electronic speedometers for those using a T-56 Magnum transmission. The Tremec T-56 Magnum transmission is equipped with 3 electronic connections that control the vehicle speedometer output, reverse lockout, and reverse lights. Hot rod and aftermarket applications of this transmission do not offer a convenient process for connecting the reverse lockout feature. Many have turned to workarounds such as connecting the reverse lockout to the brake light switch. While this method works, it can lead to premature wear on the reverse lock-out solenoid and often requires several additional wiring harnesses which adds time and potential complication to the process. 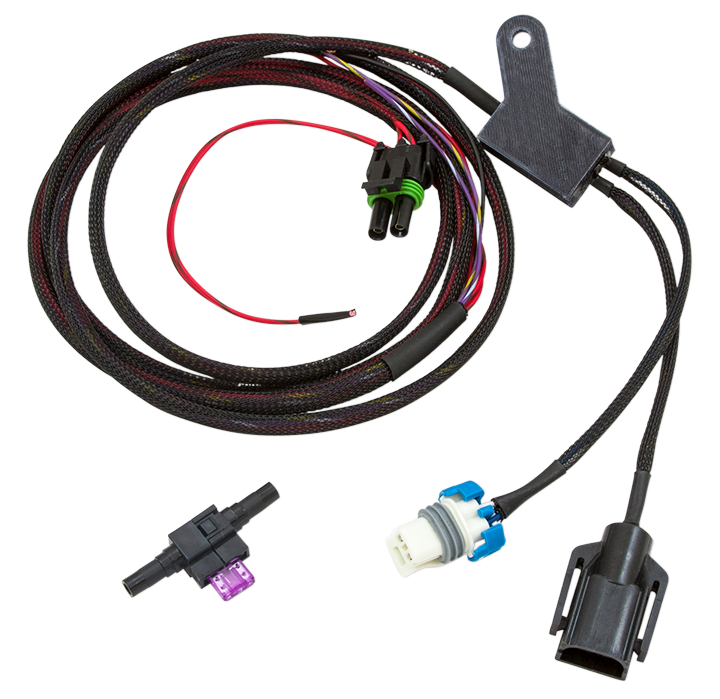 Bowler’s easy-to-install harness provides proper OE functionality for the reverse lockout feature, plus reverse light connection and VSS signal, all with one setup. 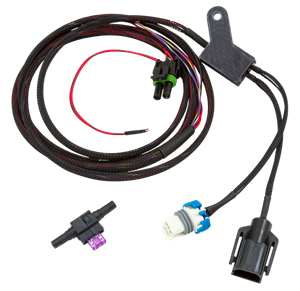 The harness is also equipped with 2 independent speed sensor outputs, one for the speedometer and one for the ECU if needed. Additionally, the harness utilizes app-controlled calibration to quickly and easily set the proper parameters, and allow for easy changes in the future. The app is available through a free download for Apple and Android devices. This harness prevents the need for extra parts, time, and complication. NOTE: Choose this product, part number SNT56-SM, specifically for GM Performance Super Magnum applications ONLY. See other listings for additional applications.